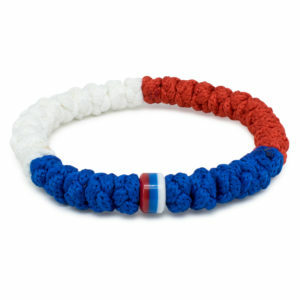 This is a very classy bracelet. 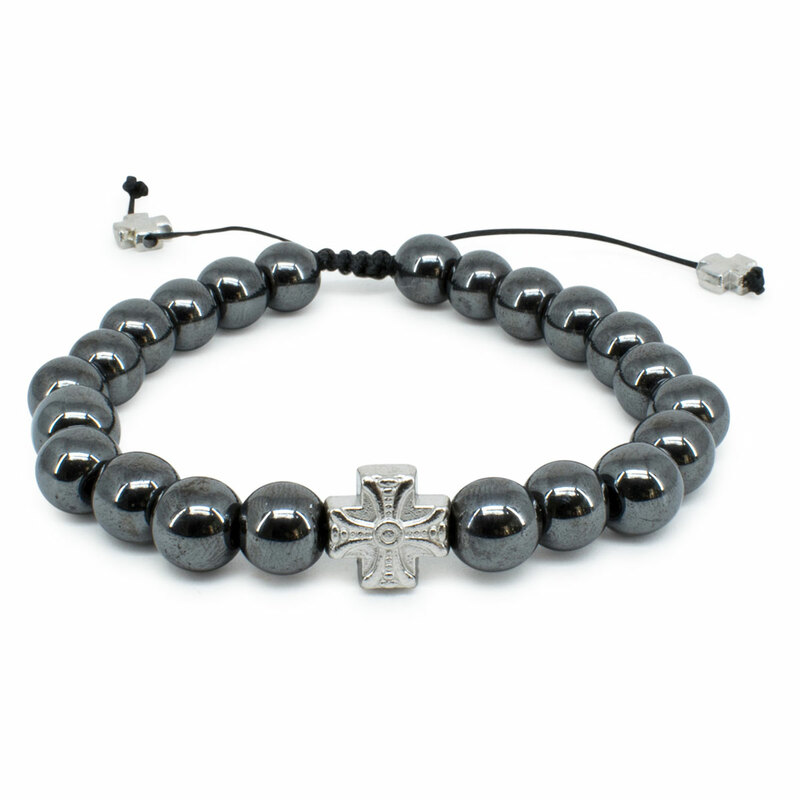 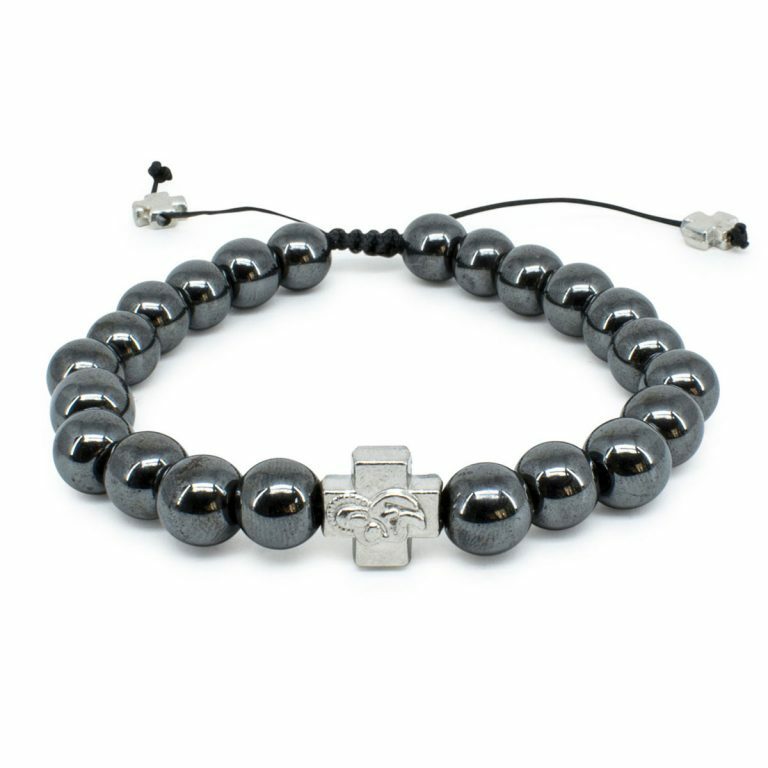 The hematite stone prayer bracelet has style and elegance going for it. 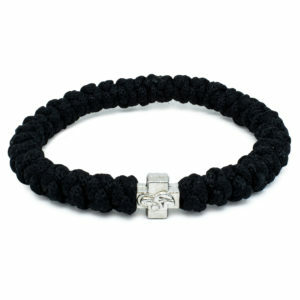 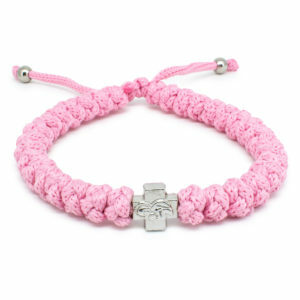 Another bracelet that we have designed ourselves and is exclusive to our store. Of course also blessed by the Church. 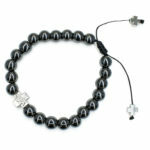 Divider: Cross with Holly Mother Mary depicted on it.